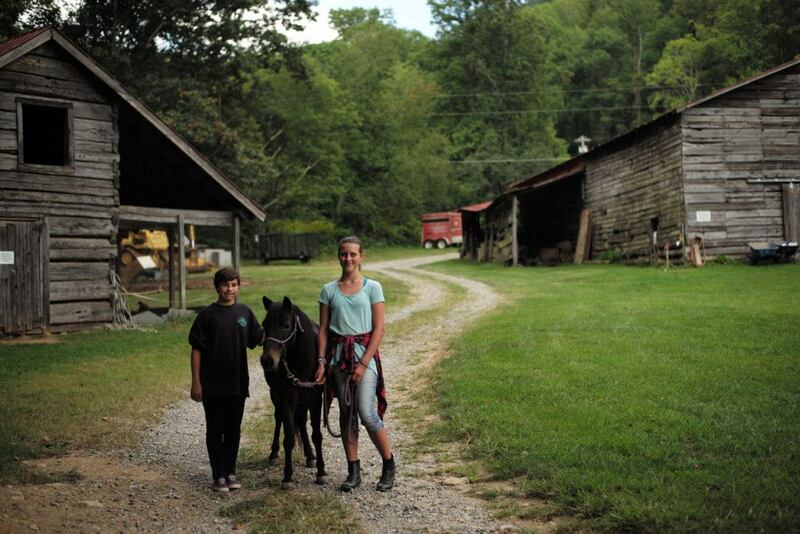 Solstice East is a residential treatment center for Missouri teens located just outside of Asheville, NC. Solstice East helps teens struggling with challenges such as trauma, impulse control, and learning disorders. 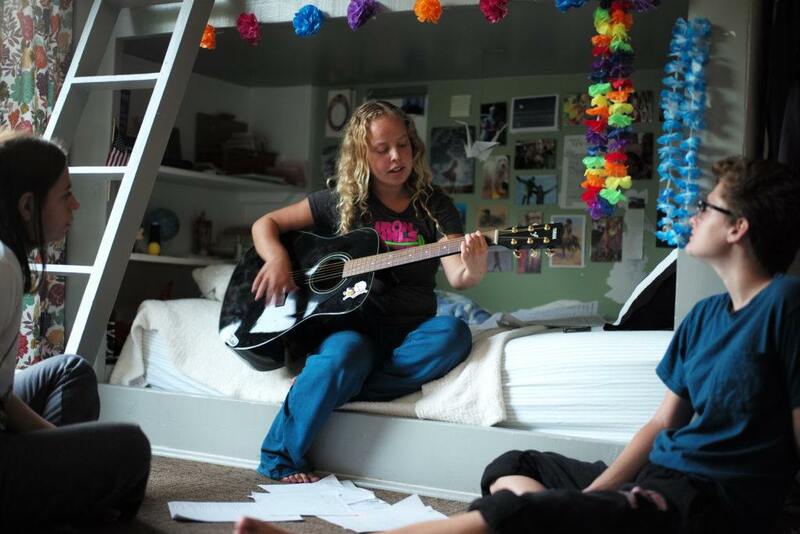 As a residential treatment center for teen girls from Missouri focusing on addressing the specific struggles of young women during their teenage years, Solstice East provides a unique approach to helping teen girls from Missouri find lasting success. 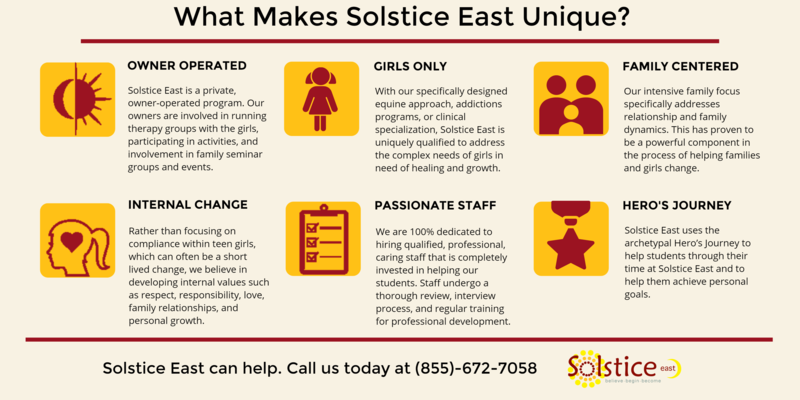 Through cutting edge academics, an expert therapeutic team, and top of the line psychiatric services, Solstice East provides teen girls from Missouri and their families with a transformative experience. Solstice East is heavily focused on helping Missouri families rebuild and repair damaged relationships and dynamics. Through family oriented programming such as family therapy sessions and family seminars, Solstice East involves the entire family through every step of the therapeutic process. Although Solstice East is located outside of Missouri, we help families from all over the country. Often, some amount of distance from a teens home environment allows for a removal of distractions from a teens life. This allows for students and families to focus on healing. For more information about how our residential treatment center helps Missouri families , please call (855) 672-7058. Parents searching for a residential treatment center for their daughter from Missouri have a difficult choice ahead of them. Sending your daughter to a residential treatment center thats far away from home can be challenging and heartbreaking. At Solstice East, we take the concerns of Missouri parents into account. We understand how hard it is for you to find the right mental health treatment for your daughter. To help guide Missouri teens along their journey towards healing, our residential treatment center utilizes the archetypal heros journey as a metaphor for the successful advancement of students through difficult challenges in their lives. Through their heros journey, each student experiences personal and psychological improvement through empowerment and learning more about their personal identity.